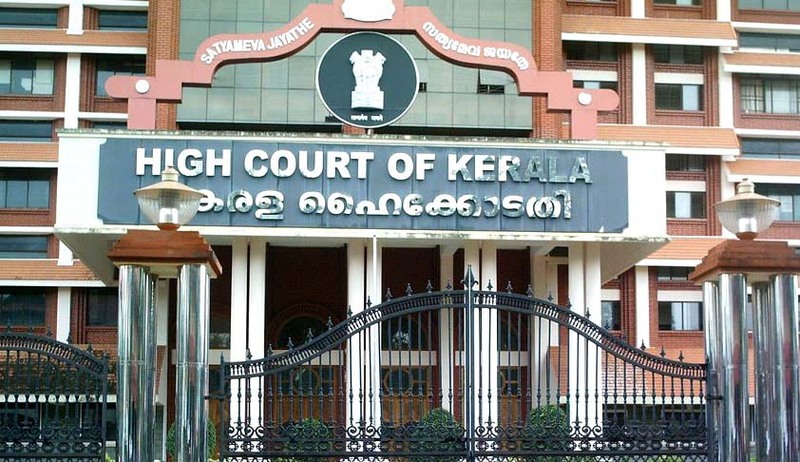 The Kerala High Court in Mavila Sathi vs. State of Kerala and Ors has held that the Maintenance and Welfare of Parents and Senior Citizens Act, 2007 (the ‘Act’), cannot be allowed to be used as a tool in property disputes. Petitioner Mavila Sathi had filed the writ petition against the direction issued by the Maintenance Tribunal, according to which she had to reconvey 10 cents of property given to her by her mother Devaki Amma after having assigned 23 cents previously, along with the direction of paying a monthly maintenance of Rs 500 per month. However, Mavila’s brother Govindan took away their mother to stay with him, as she had allegedly ousted her from her house and had refused to look after her. Mavila was assigned 23 cents of property retaining Devaki’s right to take the benefits and right of residence in the tharawad building situated in the property, according to her brother’s contentions. Govindan alleged that though the petitioner was assigned 41 cents of property on condition that she will look after their mother, the petitioner treated her cruelly and ousted her. Mavila contended that she had never agreed to any such condition in the settlement and was willing to take care of her mother. It was argued that the contents of the petition, if taken as a whole, would not disclose a cause of action for issuance of a direction to reconvey the property. She further contended that she had never refused to look after her mother and was ready to take care of her and to provide shelter for her. Further, the court held that if Mavila’s 74-year-old mother is not desirous of going and staying with her, then she will Rs. 5,000 per month to her mother, instead of Rs. 500 per month, towards her personal expenses. If any default is committed by Mavila in paying maintenance as directed, her mother was free to approach the Tribunal afresh.